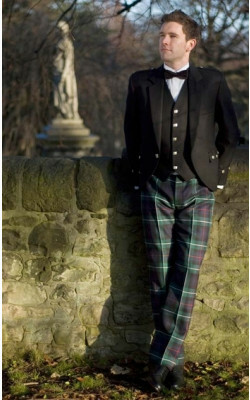 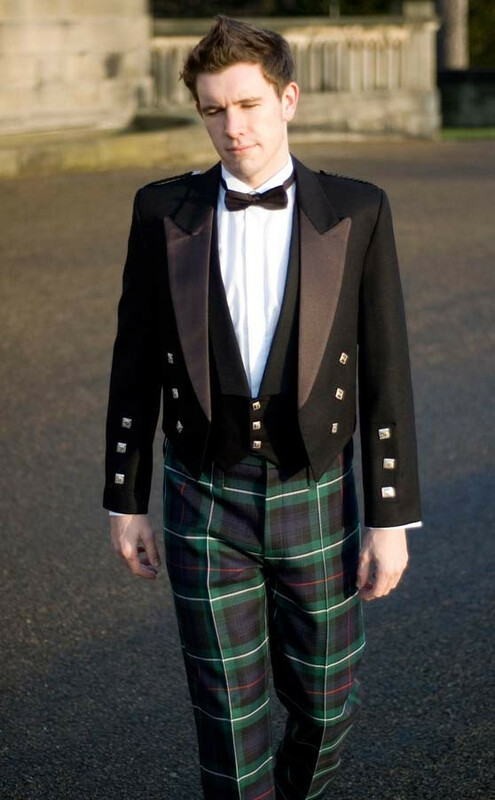 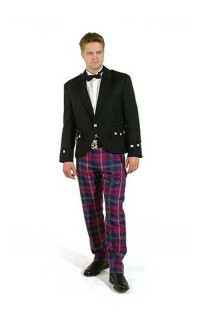 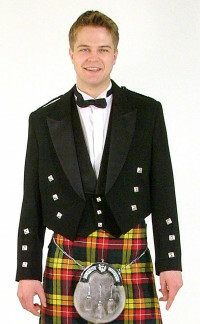 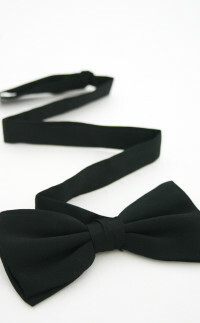 Formal highland wear needn't mean a kilt! Pickup this superb quality trews outfit - astonishing value and Made in Scotland! 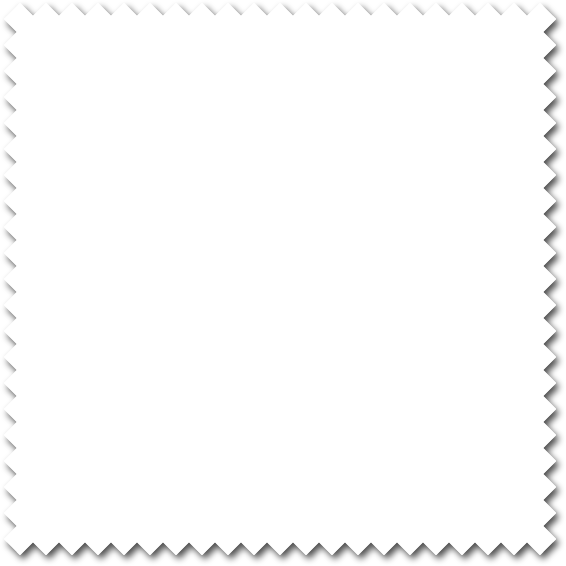 This is a product popup.